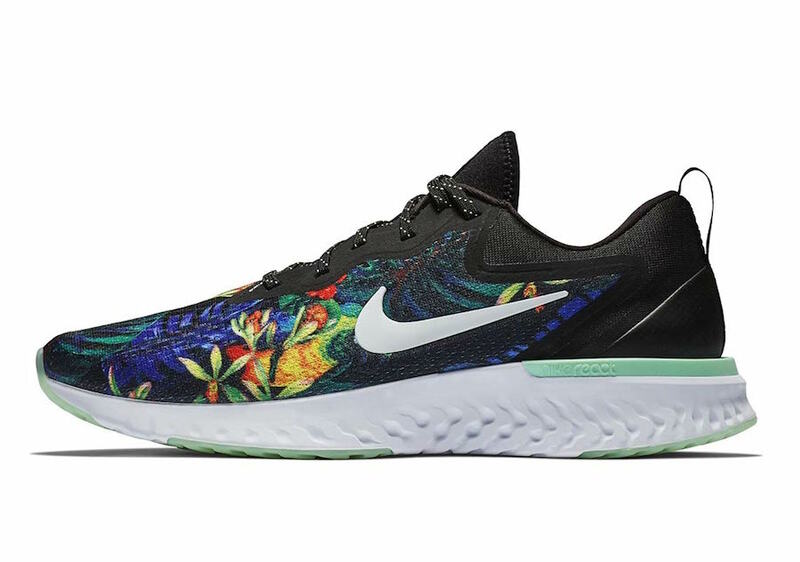 Nike revamped the classic Odyssey by introducing the Nike Odyssey React which uses React cushioning. 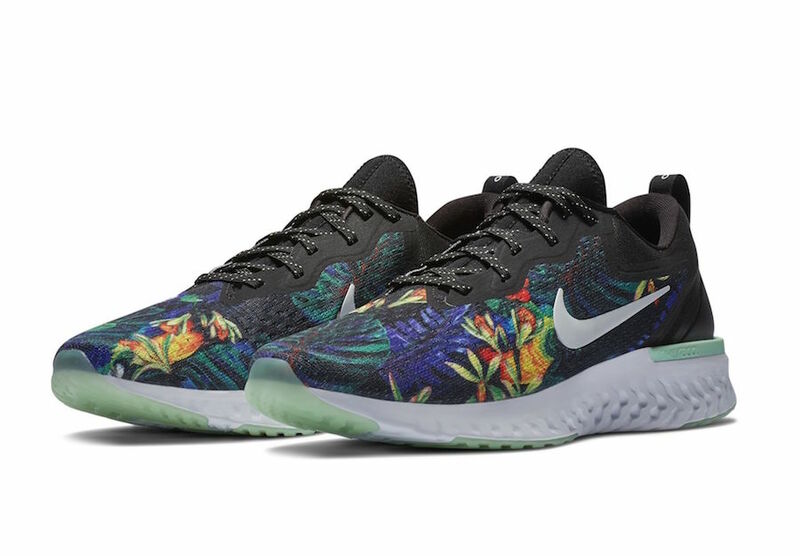 Next up we have a new Odyssey React releasing that is highlighted with ‘Floral’. 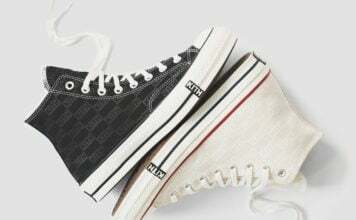 Featuring a Black, Green Glow and White color combination. Looking closer it features Black on the base while floral print runs throughout. 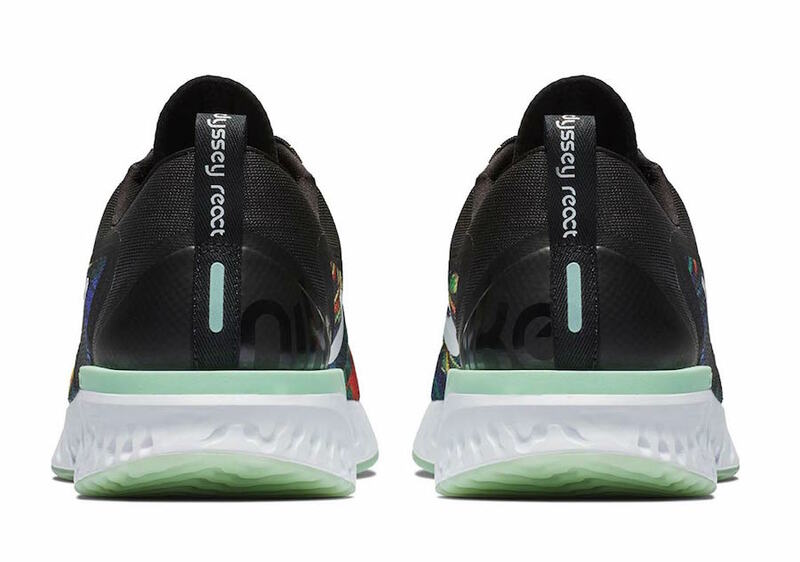 Other details includes Green Glow accents and a White React foam midsole. 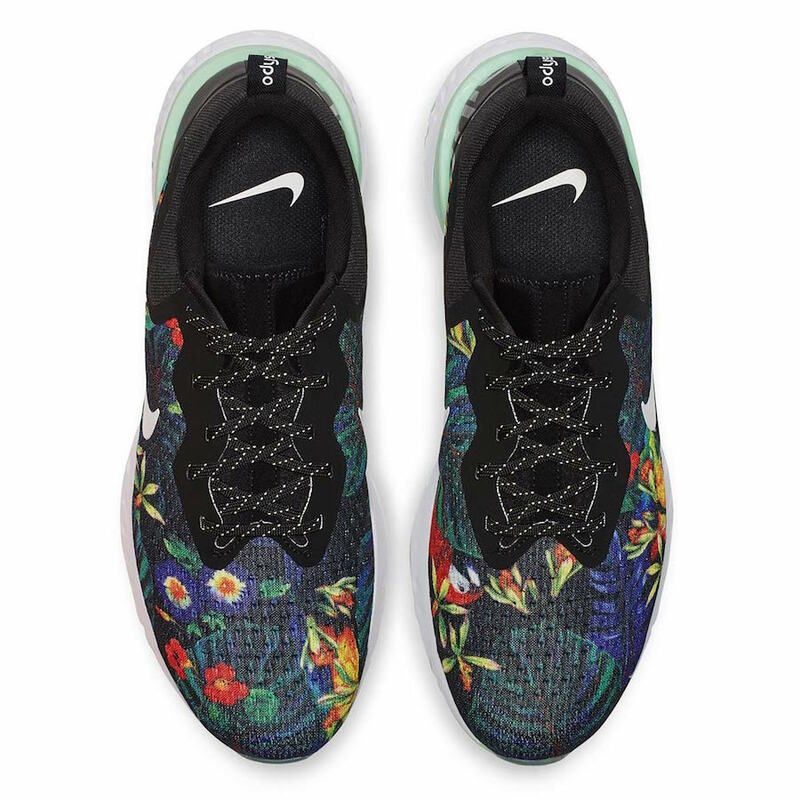 You can expect the Nike Odyssey React ‘Floral’ to release at select Nike Sportswear retailers and online at Nike.com soon. Once more information is available we will make sure to update you. For now continue to scroll below to check out more images which will provide you with a closer look.